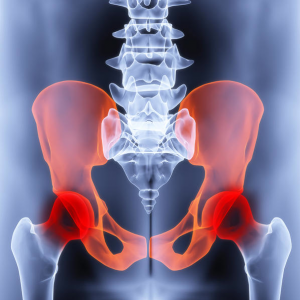 Pelvic pain can have a number of underlying causes. Some of these might be acute such as appendicitis, diverticulitis, urinary tract infection, ectopic pregnancy, ovarian cysts, and fibroids. Other causes of pelvic pain might chronic such as Crohn’s disease, fibromyalgia, herniated disc, sciatica, radiation damage from cancer treatments and endometriosis. 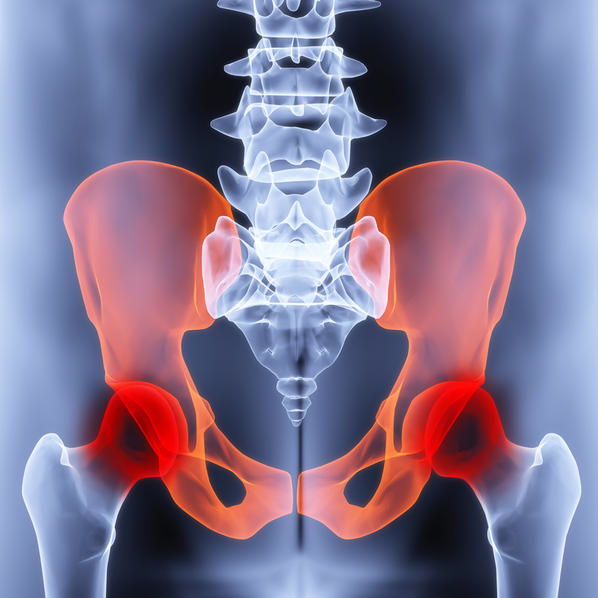 If you have sudden pelvic pain that is severe, you should see a doctor immediately. Pain that is chronic can last weeks, months, even years. 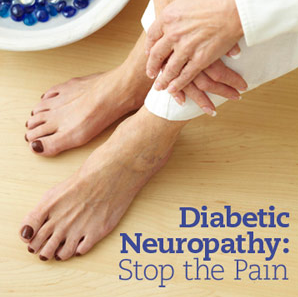 If it interferes with your day-to-day life and the activities you can participate in, you should see a pain doctor. Medical experts are now able to validate what many women have long since known. Researchers at the International Pelvic Pain Society in Birmingham, Alabama, have found that people can have hurt a lot even with little pathology. Research over the past 4-5 years in women have helped get a better understanding of the neurophysiological process. Researchers found that chronic pain causes an increase in the sensitivity of the cells transmitting the sensation of pain. This is referred to as CNS upregulation. The spinal cord transmits pain signal to your brain and then back to your organs. If chronic pelvic pain cannot be stopped, it can lead to multiple disorders, which can eventually become an end-stage disease. Harmony Women’s Health in Los Altos, California researchers have found that inflammation can cause chronic pelvic pain. 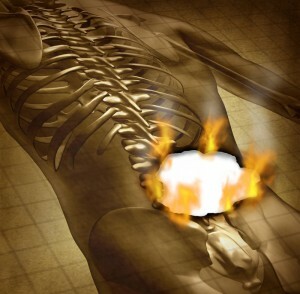 They found that when the inflammation was treated the pain disappeared. The New Jersey Pain Institute at the University of Medicine and Dentistry in New Brunswick, N.J found that individuals have undergone a traumatic event in the past, such as being raped, store that information in the non-linguistic side of the brain as a feeling of terror rather than a memory of the actual event. 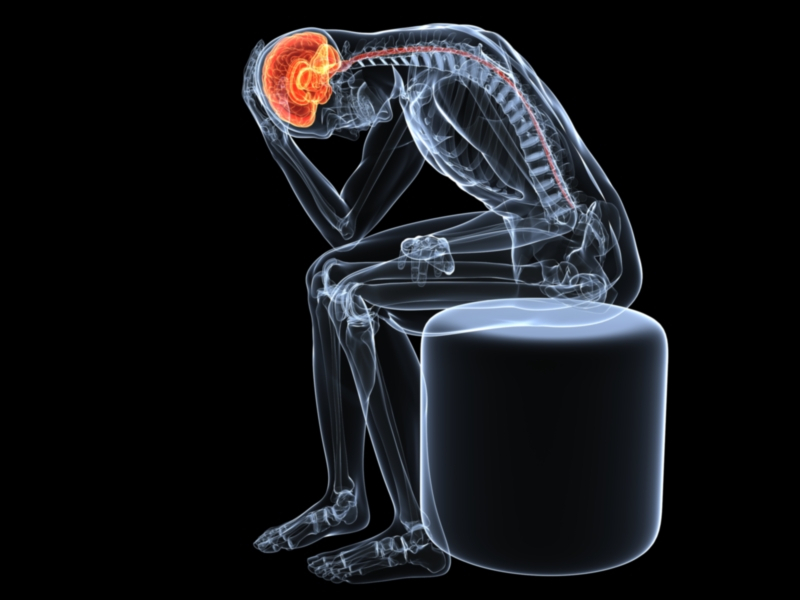 Trauma causes the nervous system to speed up and so pain is perceived as severe. These individuals don’t have a graduated pain scale. It’s either off or on and on is severe. 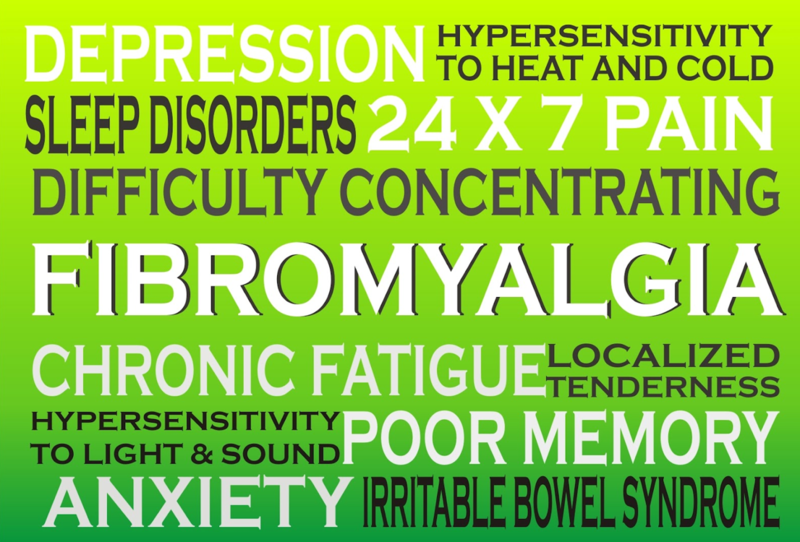 There is a great deal that chronic pain sufferers might not understand about their pain. In fact, many general practitioners don’t really understand chronic pain, which is why if your doctor has not been able to bring your chronic pain under control, you should ask to be referred to a pain doctor who does understand chronic pain and can work with you to create a pain management protocol. • Lifestyle changes – This can help working on improving your posture, doing stretches, and exercises that you are instructed to do daily. It can also include relaxation, nutritional therapy, and supplements. 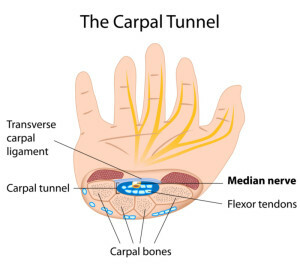 • Physical therapy – These therapies combine physical therapies like acupuncture with nerve stimulation therapy and relaxation techniques to help you not tense up. • Pain medications – Prescription and non-prescription pain medications and NSAIDs. 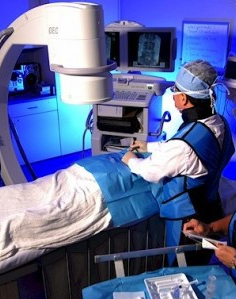 • Interventional pain treatments – This is a hypogastric plexus block that has a high success rate. • Surgical procedures – In a small number of cases where you don’t respond to treatments, surgery may be an option your pain doctors recommend. Headaches can put a damper on anyone’s day. Some headaches come and go very quickly, while others come on slowly and the intensity gradually increases. Knowing what type of headache you have can make a difference in what kind of treatment you need to get rid of a headache and keep it from recurring. Tension headaches are very common; in fact, they are the most common type of headache that people get. The symptoms are pressure or throbbing around the temples, and at the back of the head and neck. This type of headache doesn’t normally cause severe symptoms, like vomiting and can be treated with over the counter medications. Most tension headaches can be eliminated with a dose of ibuprofen, aspirin, naproxen, or acetaminophen. Migraine headaches can be genetic; testing can be done using certain criteria to determine if this is the case. There isn’t a known case for migraines, but it is suspected that they are triggered by certain things that cause abnormal brain activity, and in turn, the blood vessels in the brain change. 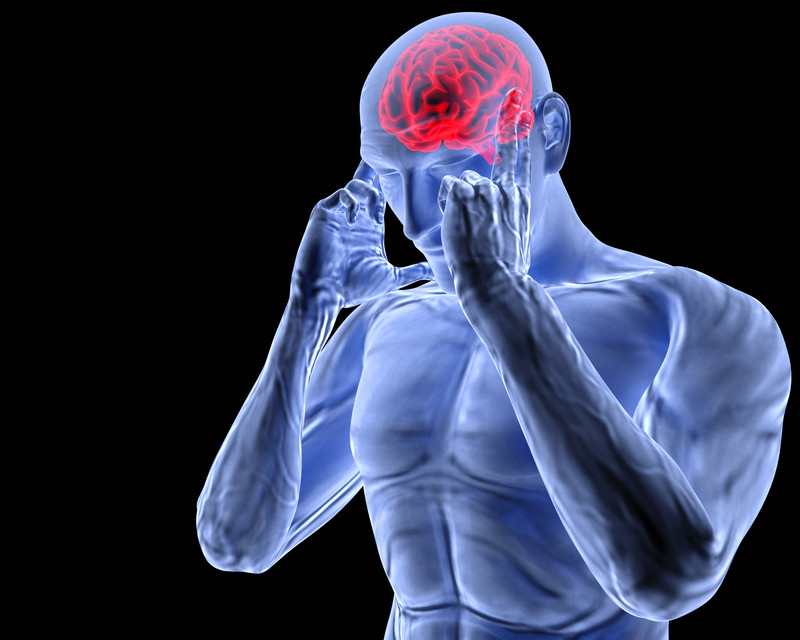 Migraine pain can run from mild to severe and the pain is usually described as throbbing. This type of headache can last from a few hours to several days and occurrences can happen several times per month. Some of the symptoms of a migraine include nausea or vomiting; loss of appetite; an upset stomach; sensitivity to light or noise; dizziness; and sometimes blurred or distorted vision. 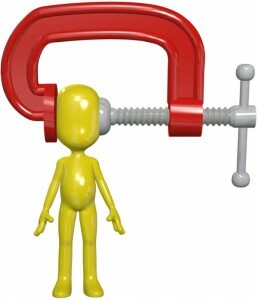 There is no cure for migraines; however, medications can be taken to control or prevent an onset of the headache. Some of the medications that are prescribed are aspirin or non-steroidal anti-inflammatory drugs (NSAIDs) for mild cases. 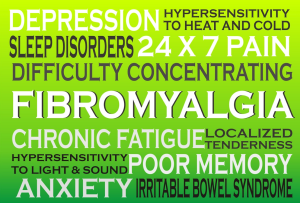 Many of the over the counter medications have a specific migraine formula. Triptans and Ergots are medications that a doctor can prescribe for more severe migraine cases. Sinus headaches occur when a person experiences a cold or a sinus infection. The sinuses become inflamed and can cause pain in the cheekbones, nose area, and forehead. Most often, if a sinus infection is present, an antibiotic will be prescribed and once sinus symptoms starting clearing up the headache will go away. If taking an antibiotic, a person should also be able to take an over the counter NSAID for the headache pain, but always consult with a physician first. Cluster headaches occur more often in men than women. The pain can be severe and debilitating and occurs on one side of the head or behind one of the eyes. Other symptoms that come along with the headache might include nasal congestion and watery eyes. A cluster headache is very discomforting and can be severe, more so than a migraine. The headaches can come on several times a day and recur over several days in clusters. There are several ways that a physician might treat a cluster headache, including prescribing Triptans, giving oxygen, injecting Octreotide, or a local anesthetic through a nasal spray among other things. In very rare cases, surgery can be done on the nerve pathway that affects the cluster headaches. 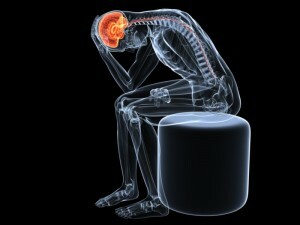 Knowing how to differentiate headache pain can help in getting rid of a headache the proper way. There are many different over the counter and prescription medications that can make living with headaches a thing of the past. Always consult with a physician to diagnose a headache and talk about the best headache treatment plan for you. Over 50 insurances are accepted at several locations in Las Vegas, Henderson and Summerlin. Call (702) 323-0553 today! 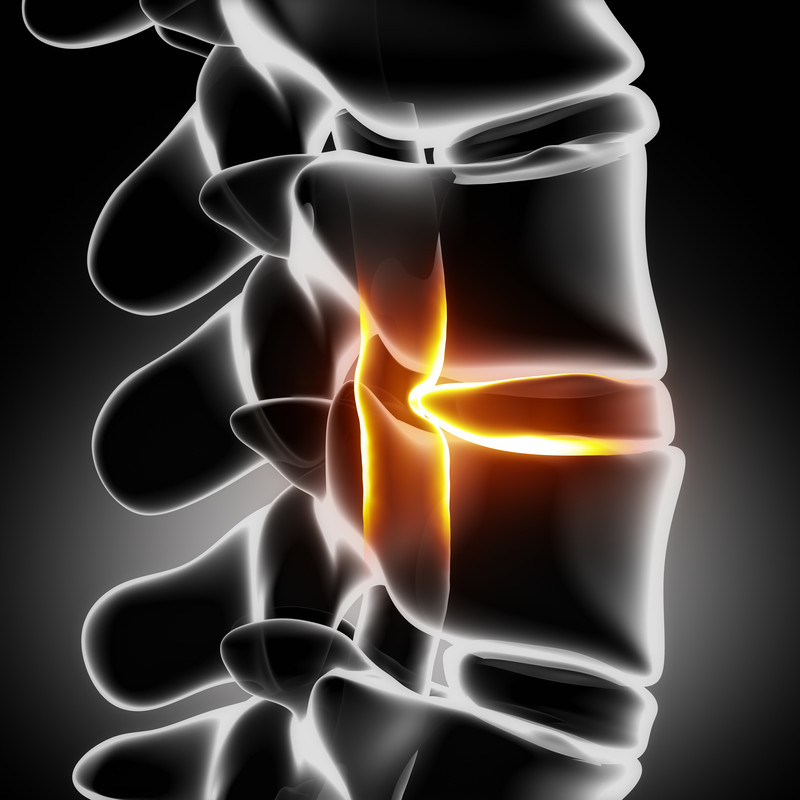 Facet joints are on our back, and they lie on either side of our spinal column. 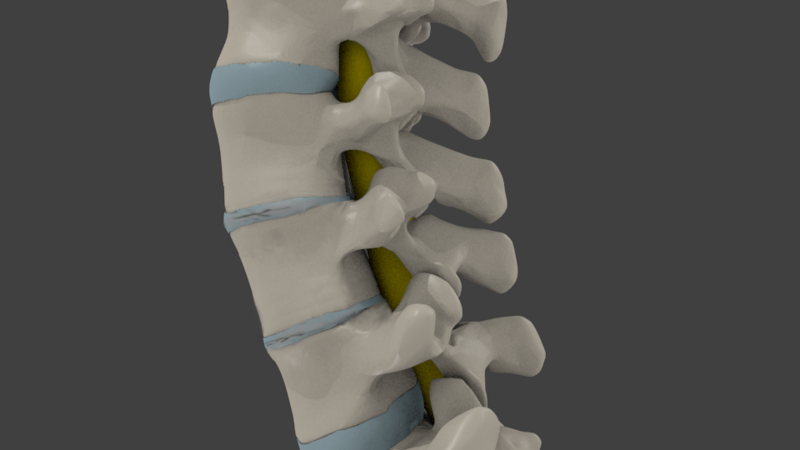 Positioned in the area between the vertebral bodies and the discs of the back, the vertebrae lie above and below each bony structure that contains the facet joint. These facet joints are there to limit any movement that is felt to be excessive, and they also help to stabilize the spine. Sudden movement can result in back pain that can be very severe. 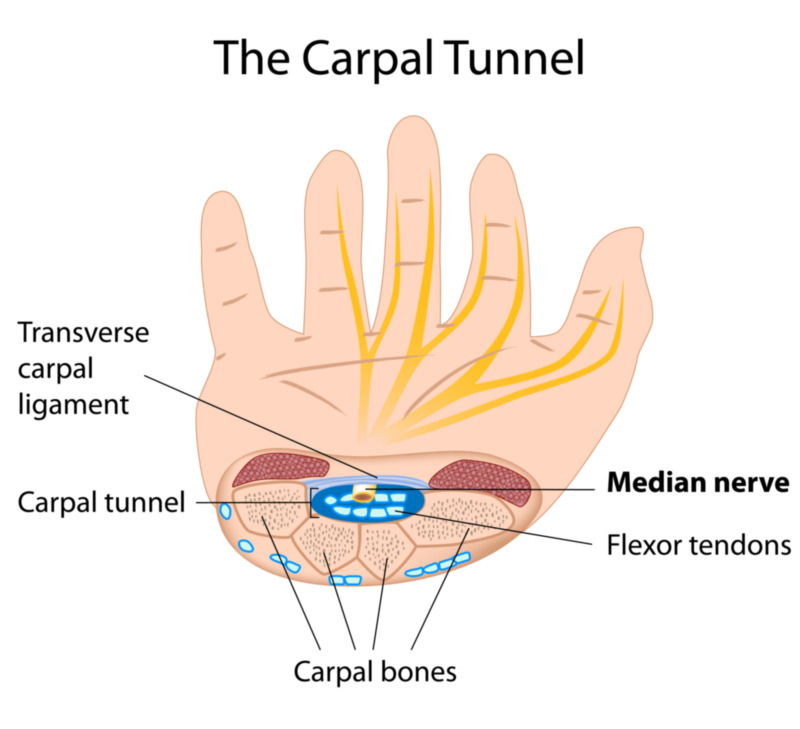 If there are long term stressors placed on the joint, it can result in chronic pain. 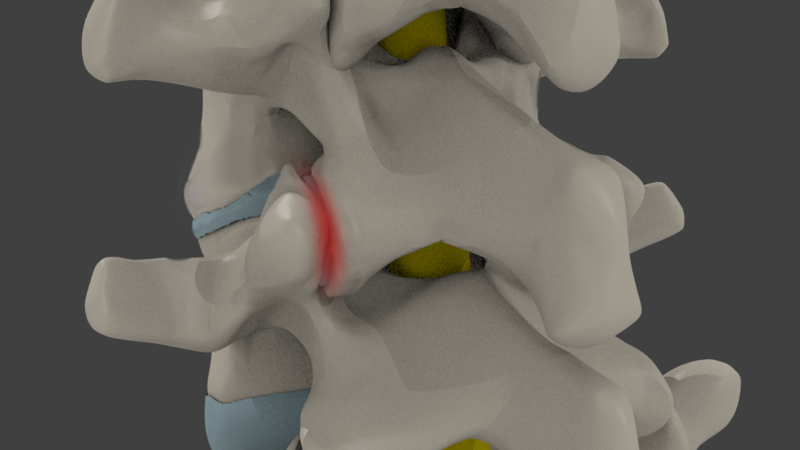 There can be a degeneration of the tissues within the facet joint itself. All these symptoms will result in what is known as facet syndrome. This is further characterized by the feeling of stiffness in the morning upon waking. Bending sideways or backwards will also make the pain worse. Anesthetic – One that is used to numb the area to receive the injection. Steroid – Which will help to reduce the inflammation present in the joint. The anesthetic works faster and relieves the pain almost immediately. The steroid takes longer to work, but keeps working for a number of weeks to months to keep the inflammation down, thus reducing the chances of the pain recurring again. A minimum of three months is required between facet joint injections, if a repeat of the facet joint injection is desired. The facet joint injection requires the use of an x-ray, which will help to identify the area into which the injection should be administered. During the procedure, you need to lie face down, dressed in a hospital gown. Antiseptic is used to clean the back, especially the area that will be injected. 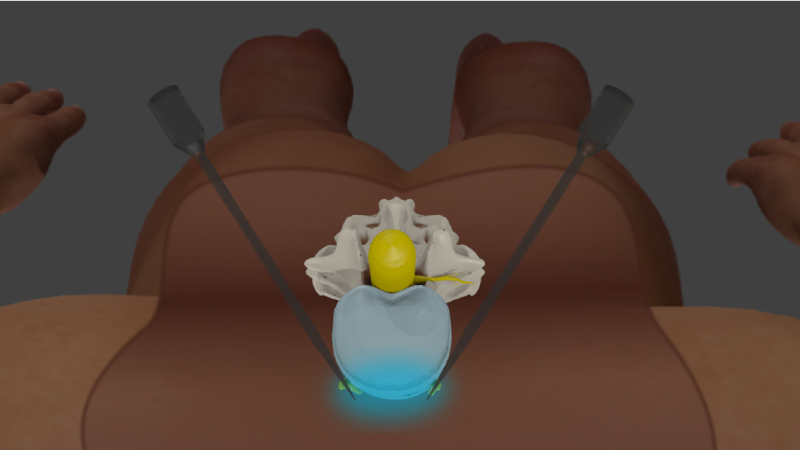 Several injections may be applied at different locations of the back, as needed. A small dressing will remain on the site of the injection after the procedure and may be kept on for about 24 hours, as a method of infection control and also for the hygienic healing of the minor injection wound. 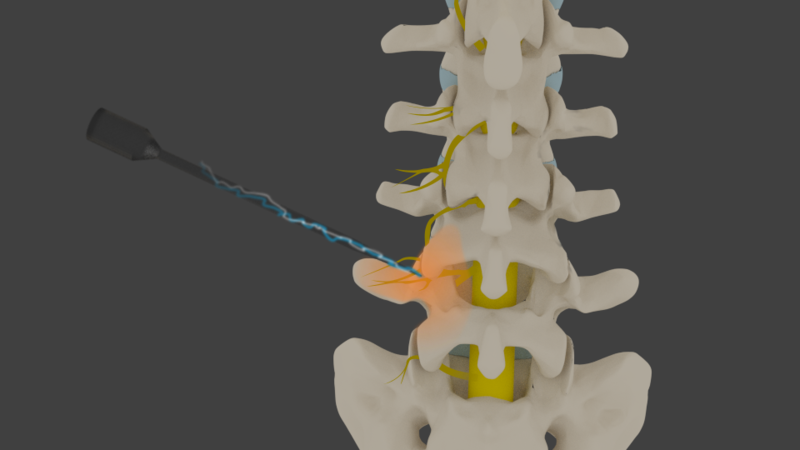 Besides a facet injection, there is another procedure called a medial branch block that can be performed. This is an injection placed around the facet joint to stop the transmission of pain signals from the joint. It can also work for weeks to months for pain relief. If a facet injection or medial branch block works well and then the pain relief wears off, the procedures can either be repeated, or the person may move on to a radiofrequency ablation. This procedure may provide 6 to 18 months of back or neck pain relief. The side effects of the injection can include the feeling of having been bruised. This, however, can be overcome by taking a normal painkiller for pain relief. In just a few patients, the pain may increase and be experienced for a longer time interval before it resolves away. It is important not to engage in strenuous types of activities after the treatment. Activity levels should be built up very gradually. The steroids administered can have side effects. These should settle down in a few days. Some examples are mild pain in the abdominal region, feeling sick, or experiencing hot flashes. 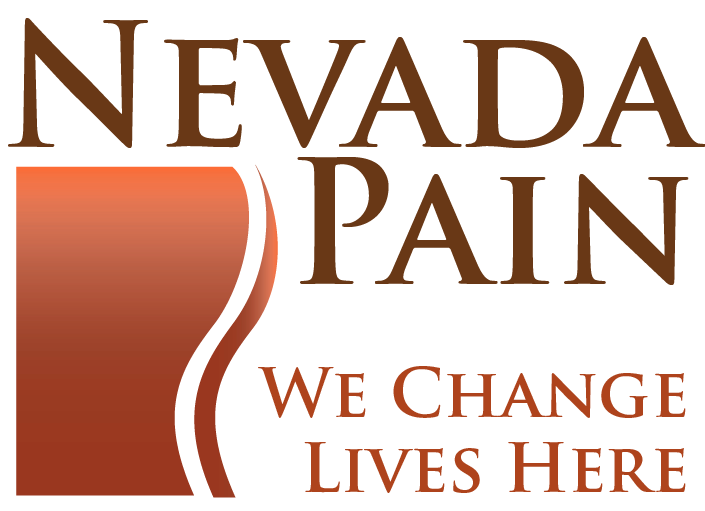 The top Pain Management Doctors in Las Vegas are with Nevada Pain. Board Certified, highly skilled and the winners of 5 Patients Choice awards in a row. 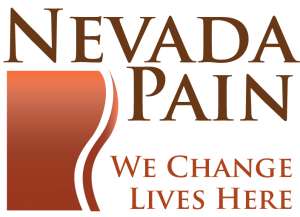 Over 50 insurances are accepted and success rates with treatment are over 90%, call (702) 323-0553 for more information and scheduling.